Neer Gaddu Waterfall is 5 kms far from Lakshman Jhula area of Rishikesh. Neer Gaddu Waterfall is most famous waterfall near Rishikesh. Neer Gaddu Waterfall has two areas. Bigger waterfall is 1.5 kms trek from the road. Small water fall is just 100 meter from road. The trek for the water is not difficult but in monsoon time it is very difficult and sometime closed also. Small village community manages the place called “Neer Jharana Samiti”. At both small and bigger waterfall small artificial swimming pool is also built for bathing. The bigger waterfall (above picture) is main attraction here. You will see butterflies in 3-4 different colors during trek. There are small shops run by local villagers near the waterfall where you can get tea/coffee/noodles/cold drinks. How to Reach: From the Lakshman Jhula area after 3 kms drive on Rishikesh Badrinath Highway there is small hilly road (unpaved) to reach Neergaddu Waterfall 2 kms. Only small and mid size vehicles can come here. Buses will reach up to highway so it will add 2 kms more walk. Entry Fees: Local community collects entry fees for the waterfall which helps them in maintenance of road. 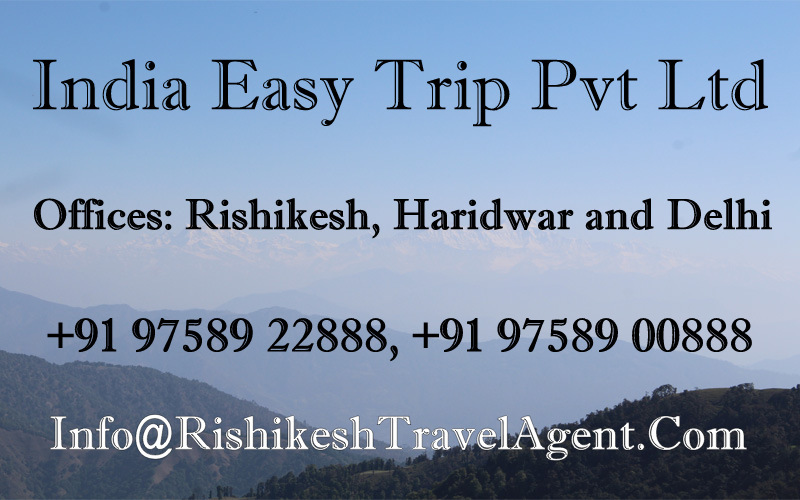 INR 15 per person for domestic Indian traveler and INR 50 per person for foreigners.